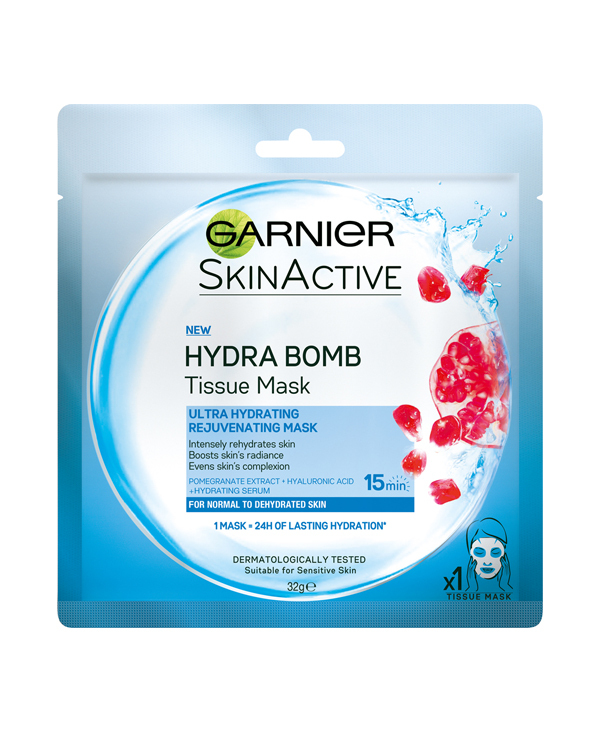 The Hydra Bomb tissue masks by Garnier are packaged in single-serve sachets, flat and only a few millimeters wide, perfect to store or to travel with. Once you rip the outside package open, you will find the paper mask, white, along with a blue protective film – the back of the mask that stops it from sticking together. Inside, there’s a blue film protecting the mask. 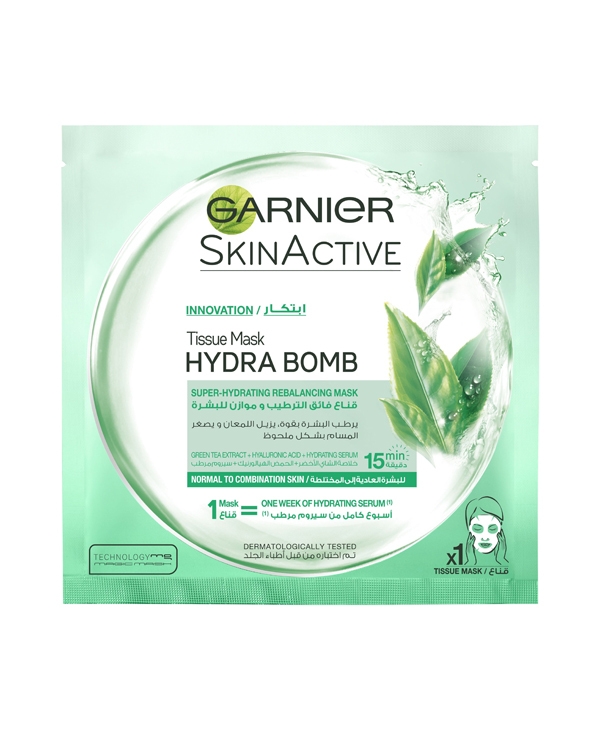 Garnier uses the same kind of packaging in all three masks of the Hydra Bomb collection, but the color and the ingredients differ from one to the other. The mask is made of tissue and has a wet cotton feel when applied to the skin. 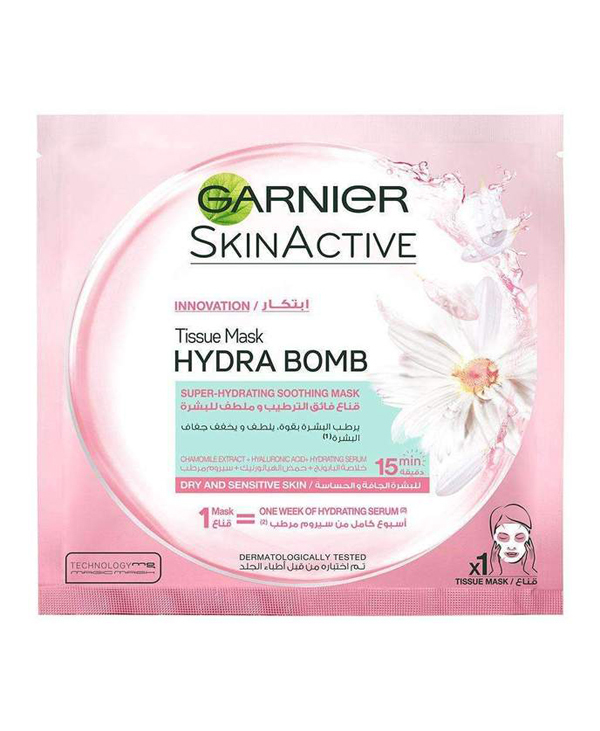 The “Hydra Bomb Tissue Mask” is suitable for all skin types. The mask has a nice soothing smell. Open the secure wrapping and place the mask on a clean and dry face with the blue side up. 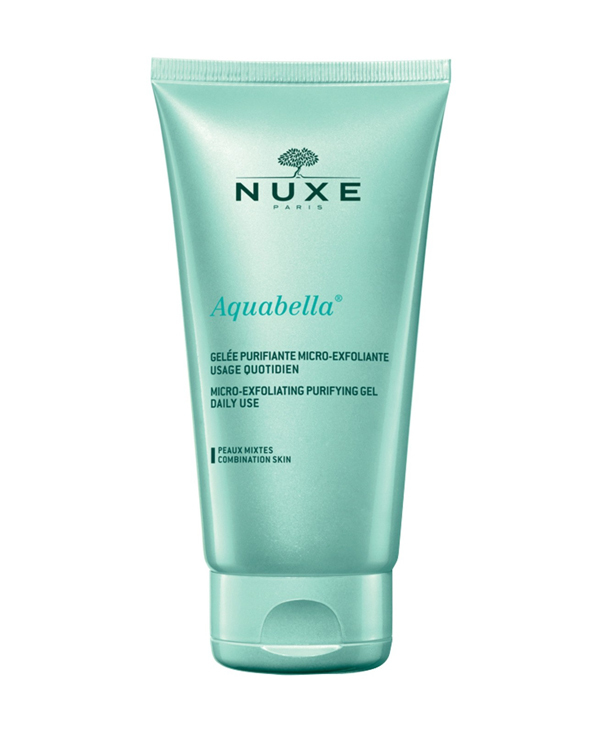 Using your fingers, gently press the sheet mask on the face and peel off the blue film. Adjust the mask to cover all the face except the eyes and mouth. The mask has slits for the ears ensuring that the mask won’t fall off. 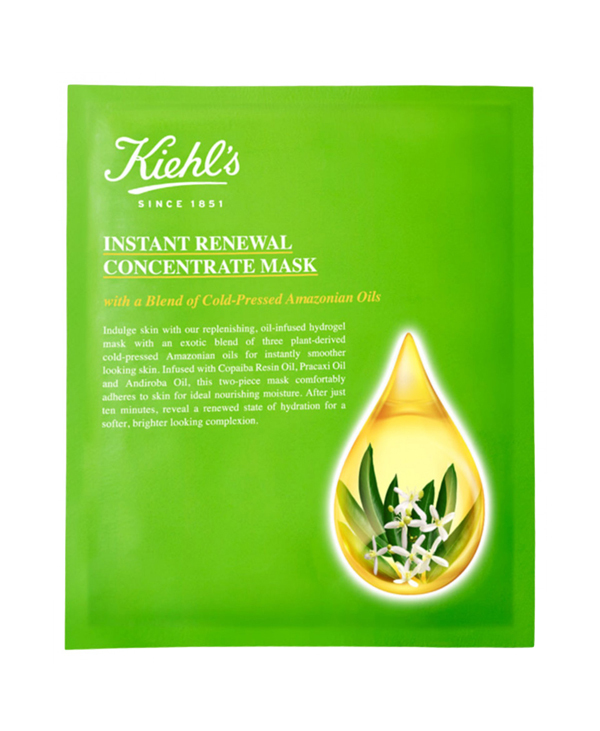 Leave the mask on for 15 minutes and then remove it and massage any remaining product on the skin. There is no need to wash the face after. When we placed the mask on our face we noticed that the cotton sheet is rather thick and is soaked heavily in the essence. But, the serum does not drip from the mask. We were able to cover the face evenly, but we couldn’t to use the ear slits because the mask was narrow. After 15 minutes, the mask was not completely dried since it was heavily flooded in the essence. 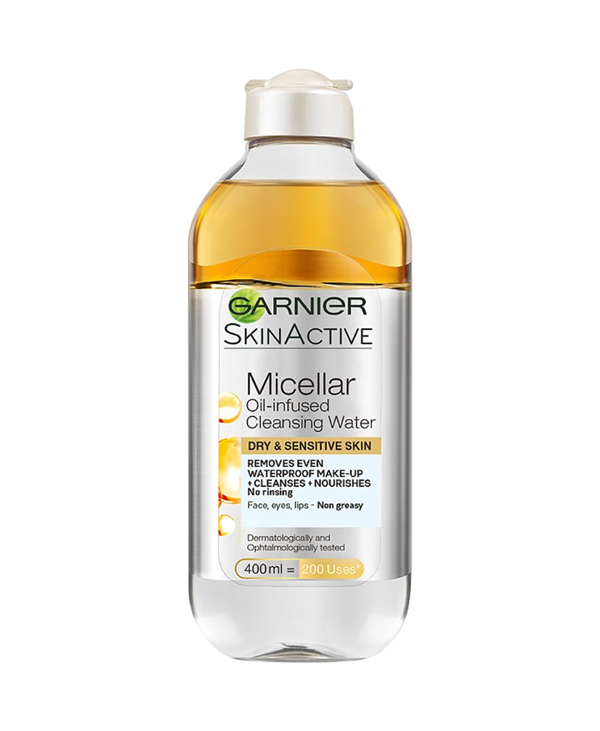 So, after removing the mask, some serum was left on the skin, but we did not rinse it to follow the brand’s recommendation. Instead, we massaged it on the skin to help with absorption. However, the face did not absorb the essence immediately. So, for an additional 20 minutes the face felt sticky and was still a bit wet. After the skin was dried completely, we found that the “Hydra Bomb Tissue Mask” by Garnier gave a boost of hydration and suppleness to the face. In fact, the face appeared more rested and had a glow. 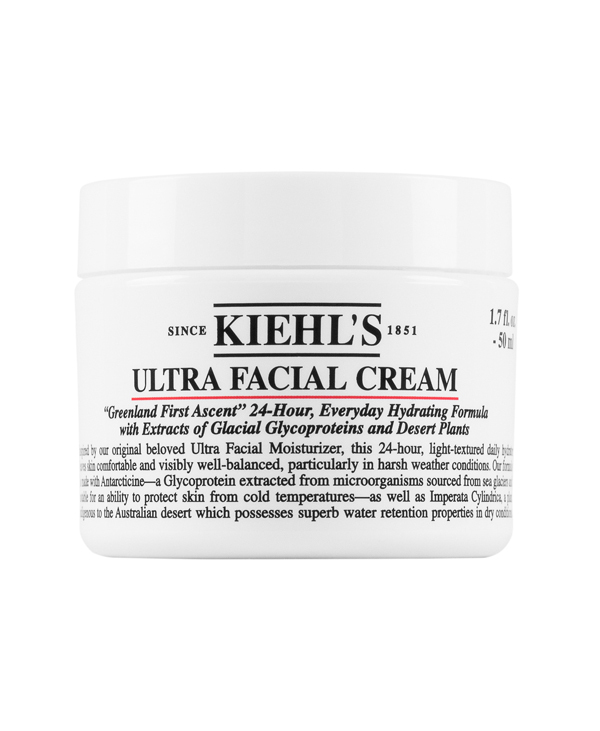 However, the mask should not be considered as a replacement for a daily moisturizer, but an addition to your skincare routine. 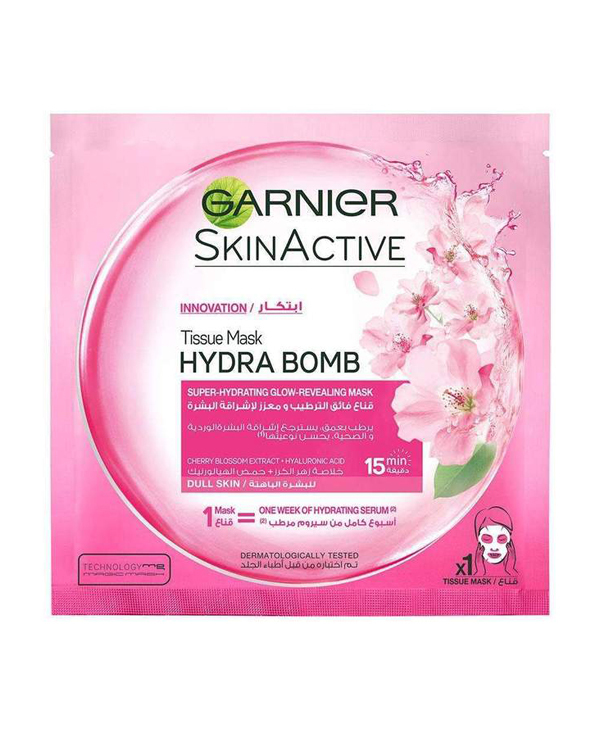 The “Hydra Bomb Tissue Mask” by Garnier retails at an average price of $3.7/Mask which is a good price compared to other one-time-use sheet masks in the same range such as Sephora’s “Face Mask – Rose – Moisturizing” which officially sells at $6/Mask. 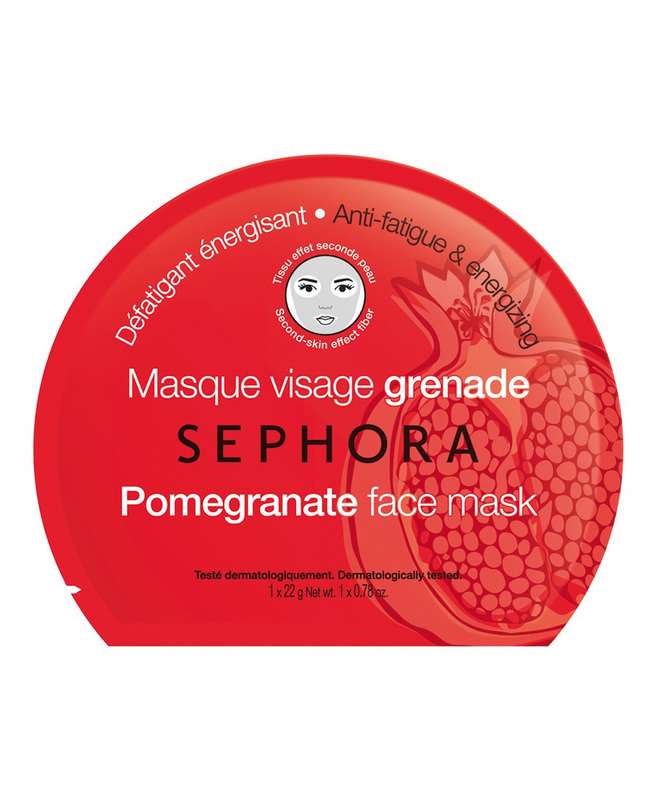 In another range, Filorga’s “Hydra-Filler Mask” retails at $18/Mask. I used the green tea extract one. I didnt notice any big difference plus it cause my acne prone skin to break out! 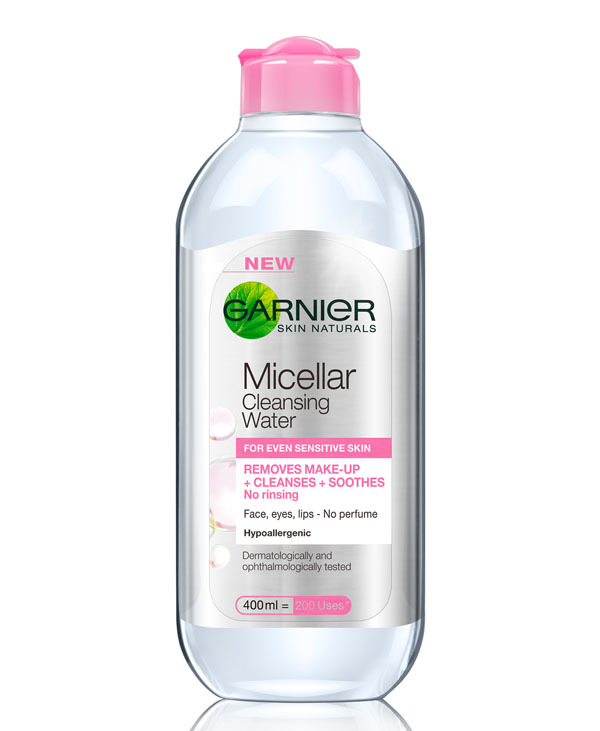 The garnier moisturizing botanical day cream is a loooot better..
Ok so WOW! !This mask is just amazing , one of my favorites actually. 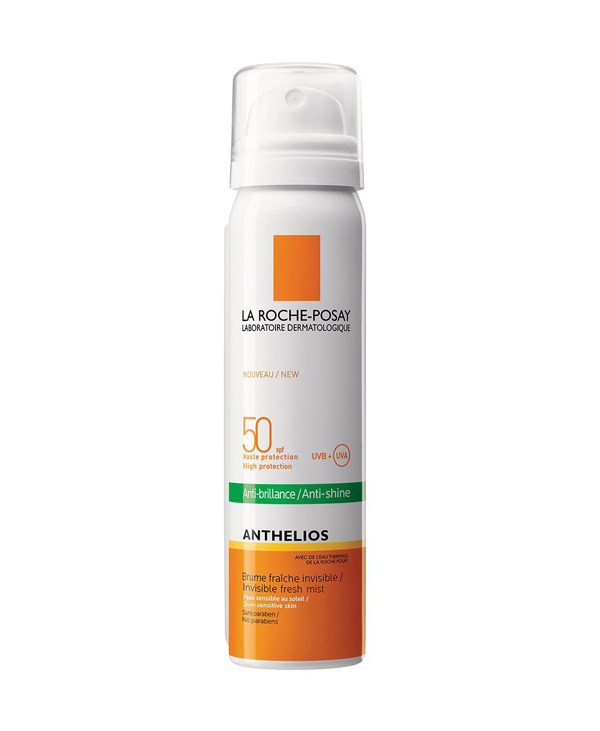 I have combination skin normally but sometimes my skin can be super super dry specially in cold and dry weather . 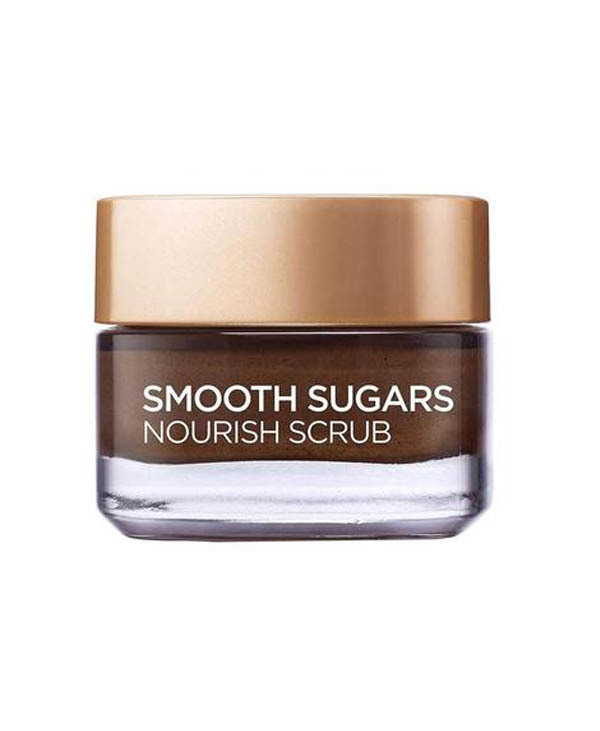 When i first tried this mask , my skin was a disaster. Results : Here is my best part , when I removed the mask my skin looked perfect. 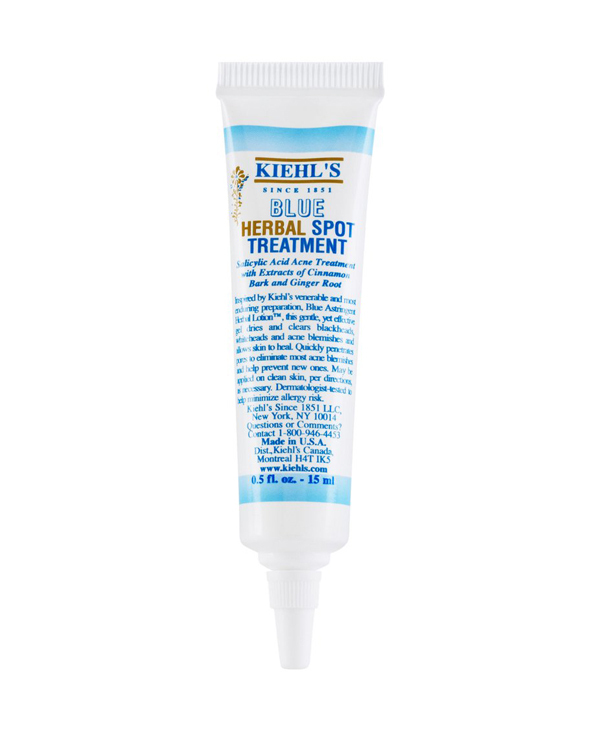 It gave it a beautiful glow , hydrated it perfectly , and i had small dry patches and they actually disappeared . 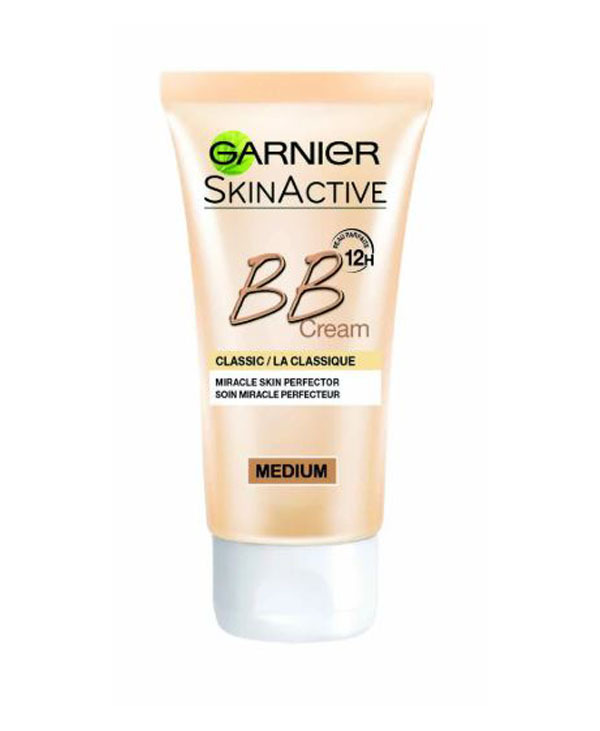 I was more than happy with the results and it matched my skin perfectly . And now it’s been almost a month or a month and a half i’ve been using it twice a week and it is working perfectly. 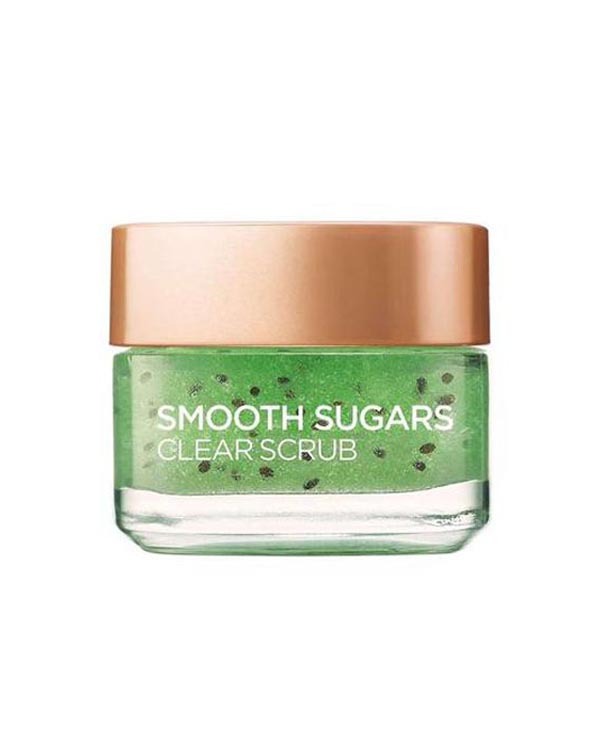 So this product is a big YES for me! 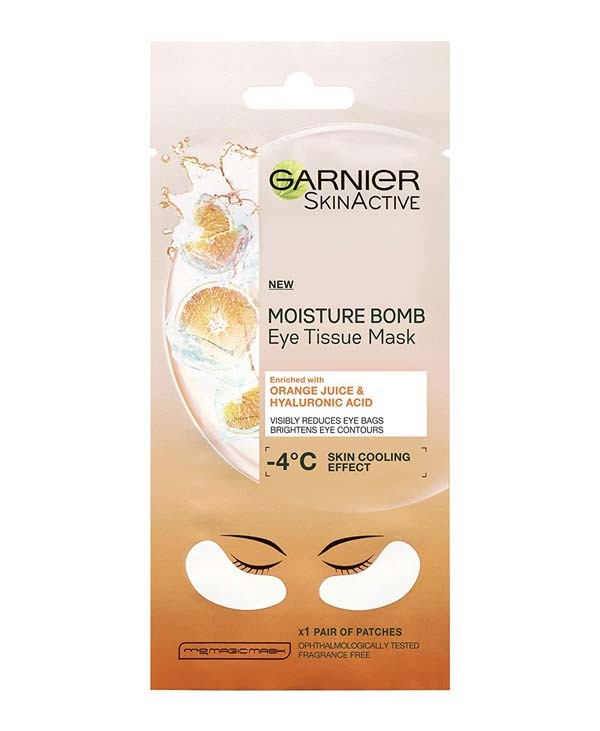 I loved the Garnier SkinActive Hydra Bomb tissue mask! 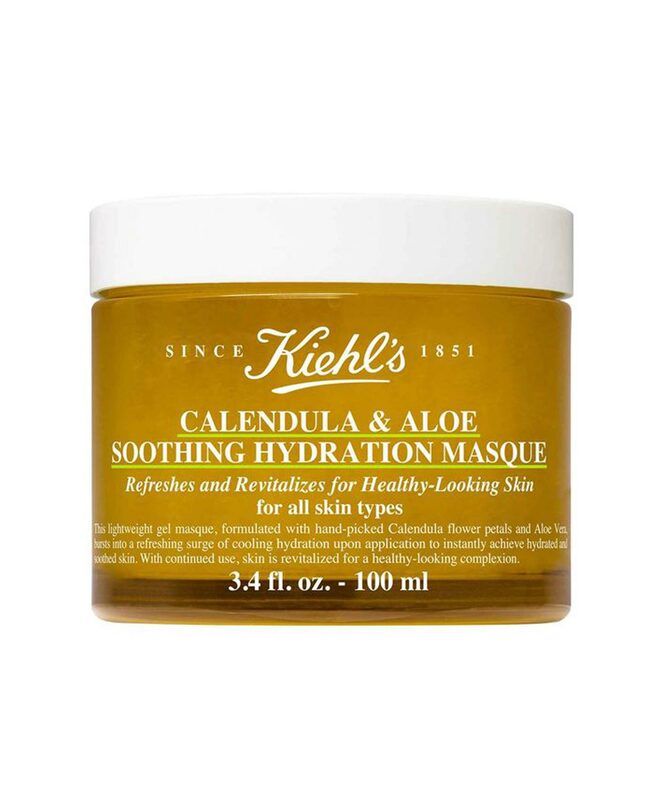 This mask made my skin feel hydrated and amazing and it only took 15 minutes! It was quick and easy to use and it’s also really affordable. This product is definitely must have a staple that everyone should have in their bathroom cabinet. I have used three of them and all are amazing.